Mobiles for sale – from only 299 kr. No binding period. Only valid with MyCall invoice – 12 and 24 months. Available mobiles are Samsung and iPhone, and other phones. Only in MyCall Shop, Brugata 1, Oslo. Our goal is to help all our customers no matter what language. It's always easier to communicate face to face. Replacement SIM – EXPRESS – done in 5 mins. 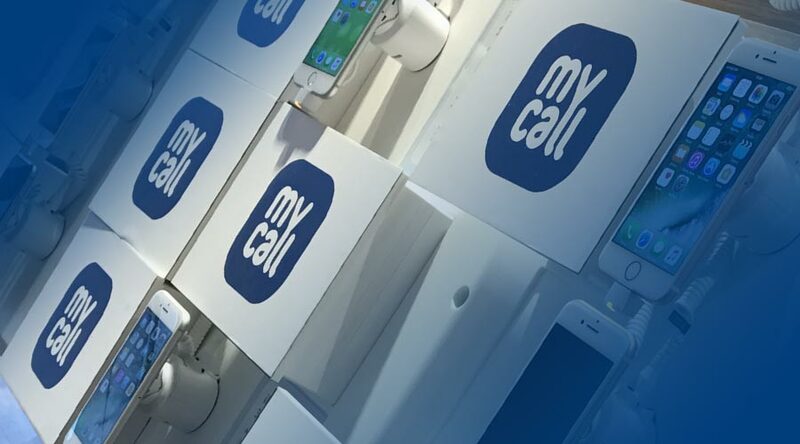 Help filling out MyCall forms (Some processes are ONLY possible without forms at MyCall Shop). Mon-Fri 10-18, Sat: 10-16. Sundays closed.